MIAMI--(BUSINESS WIRE)--Inventor David Kotkin announced today the launch of a Kickstarter campaign for the Delta Six: his new game controller that will take first person shooter games like the newly announced Call of Duty: Ghosts to the next level. Kotkin hopes that this revolutionary controller will impress the mature gamer audience. The Kickstarter campaign site is here http://www.kickstarter.com/projects/356540105/297068986?token=5cf717ce. Kotkin Enterprises LLC was formed in 2007 and is Located in Miami, Florida. Known for The Avenger Controller, an adapter that enhances game play for PS3 and the XBOX 360 controllers. 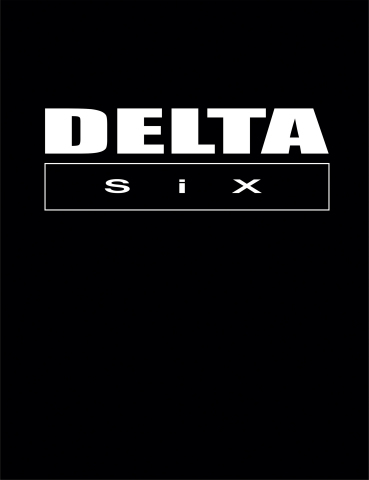 FORMER ACTIVISION EXECS INTERESTED IN THE DELTA SIX: an open source gaming gun on Kickstarter.